because of comment spam, comment form is temporarily closed. 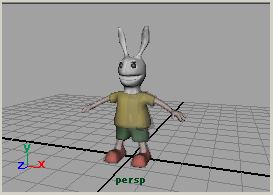 Maya FAQ: How can I read a higher version of maya scene file? and to read by a lower version of Maya. 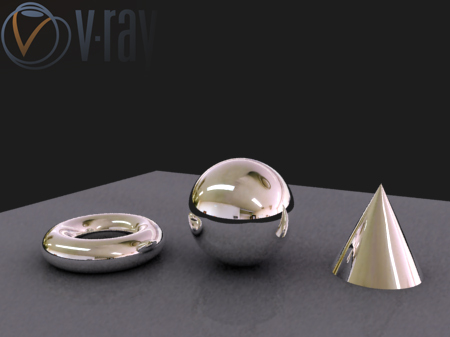 Maya FAQ: How do I get shadows? There is no shadows. How do I get shadows? 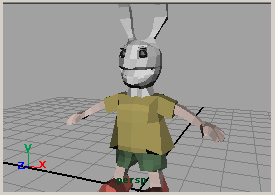 Symmetry by subdiv proxy is done to the local coordinate of the object. around the origin of the world coordinates. and the usage of the Subdiv Proxy. In this tutorial, I am going to explain the basic operation of polygon modeling. This is chapter (1), it will continue up to chapter (4). In this tutorial, I am going to explain how to make twinkling effects. and the method of making from light. 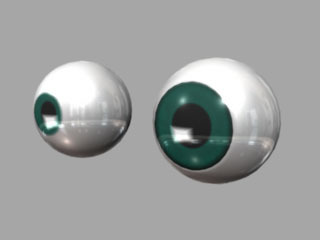 In this tutorial, I am going to explain a method of setting the material of eyeballs. It is a method that is easy to correspond to the change in the size of the iris and pupil.